This PowerPoint case (~2.4 MB) was developed for an undergraduate, non-majors course in conservation biology. 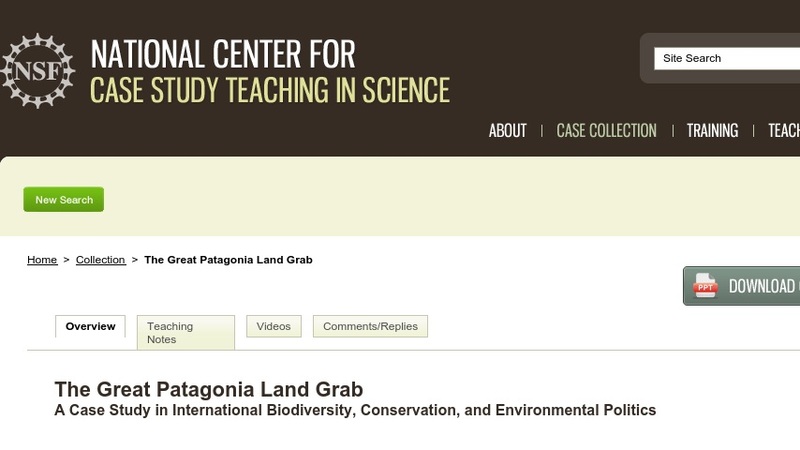 It explores the controversy surrounding land purchases in the Patagonia region of Chile and Argentina. According to local indigenous peoples, wealthy individuals are purchasing their ancestral land and then forcing them to leave. Individual landowners and international environmental groups wish to preserve the pristine ecosystems that remain in Patagonia. This case serves as an introduction to stakeholder controversy, the international dimensions of environmental policy, public versus private ownership for environmental protection, and conflict resolution.